Are you making coffee wrong? 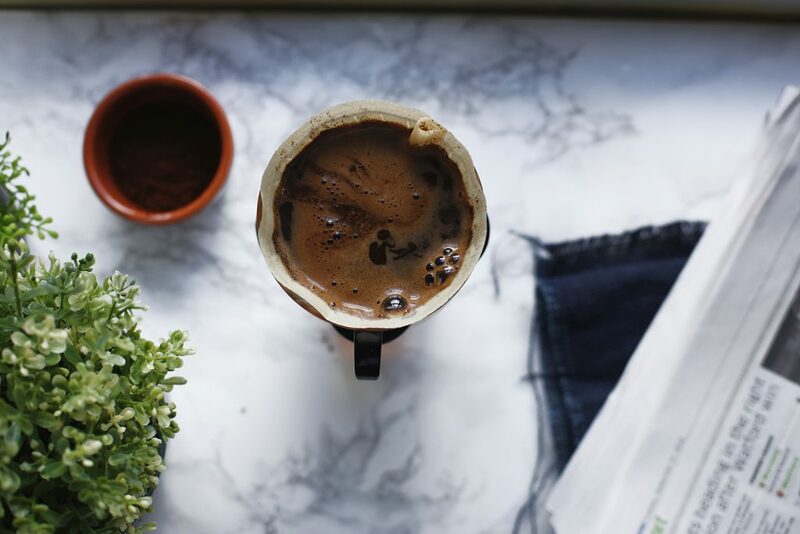 When it comes to making coffee at home, how do you know which method is best for you? 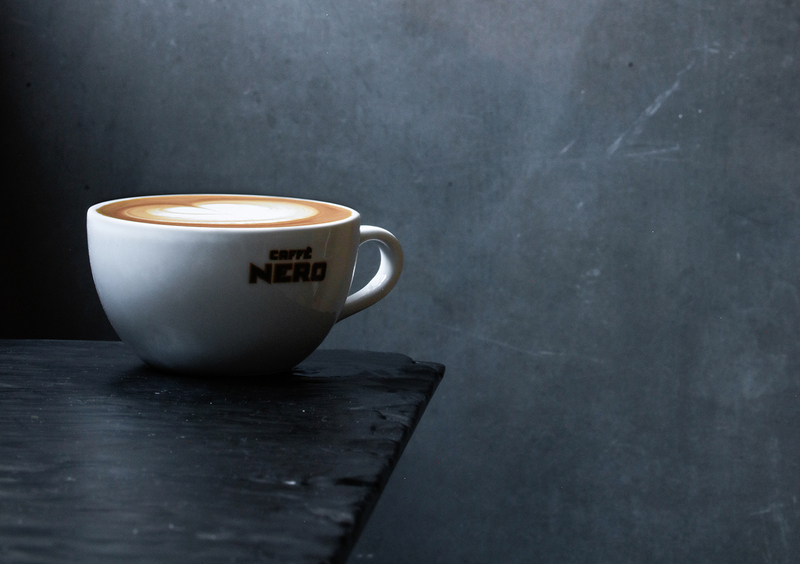 Our coffee brewing guides can show how to achieve your perfect drink, whether its filter or espresso, a quick coffee hit on-the-go, or a slow Sunday morning. Coffee Roast: What's the difference? Its not only important to choose the roast that you prefer, but also the roast that works best with your method of brewing. If youre not sure what the difference is from light to dark, our How Coffee is Roasted guide will help. We would suggest that a medium to dark roast are best suited to espresso machines, to ensure a rich result that has good body, aroma, and mouth-feel. 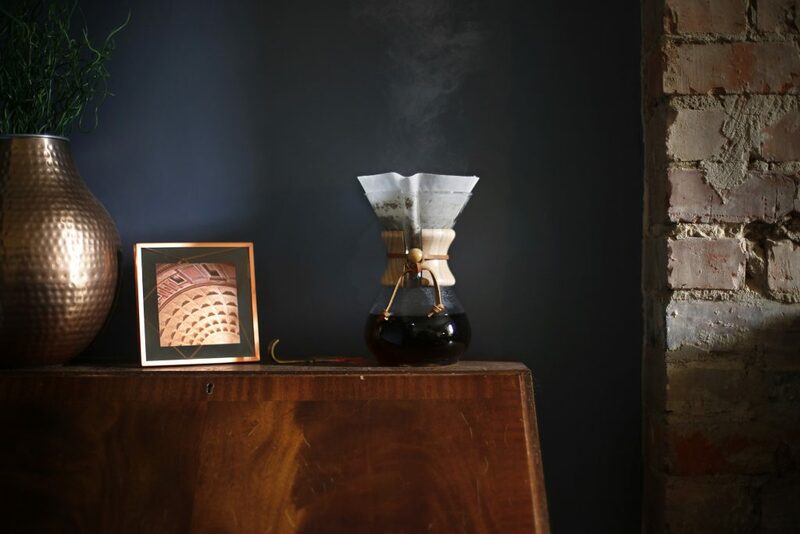 Lighter roasts are better for filter coffee, so that you achieve a brighter, livelier beverage. What do we mean by that? 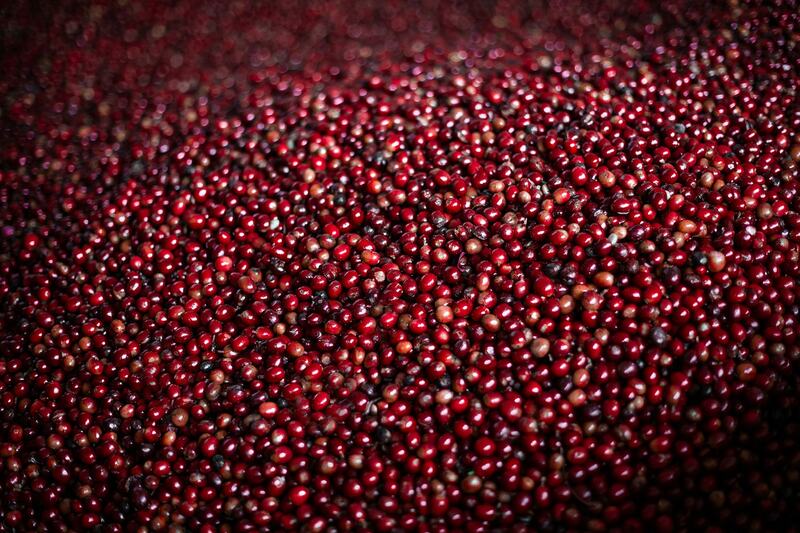 A lighter roast retains the characteristics from its terroir  think fresh, citrusy flavours, and grassy, earthy notes. Dark roast, on the other hand, presents notes such as spice, smokiness or dark chocolate. Medium roast is balanced between the two  toasted, nutty, and fruity - so it really depends on which you prefer. Yes, it does. 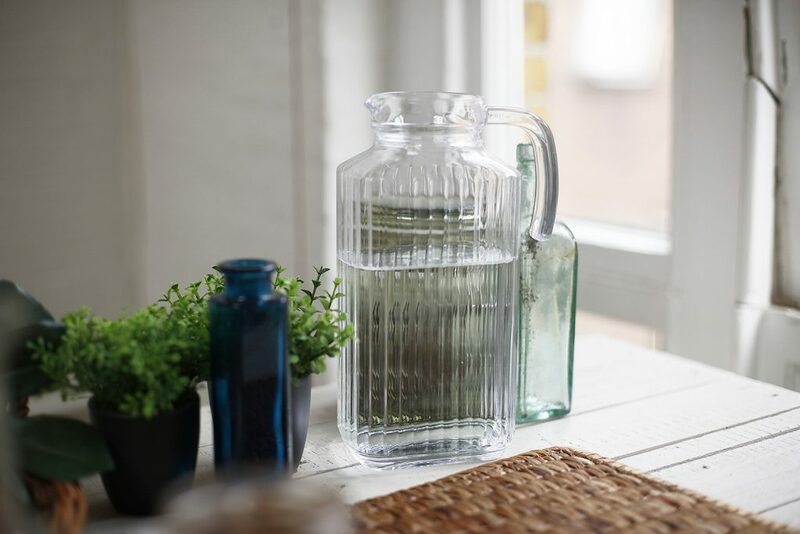 If youre looking to really make the most of your brew, use filtered water. We do. All of our espresso machines are fitted with filters to ensure were not doing our coffee injustice by tarnishing its flavour with the chlorine and other chemicals that are present in tap water. 'Freshly Ground' Getting the right grind is another element crucial to getting the best flavour, depending on your brewing method. Heres a snapshot of what you should be looking for in terms of consistency, relative to your preferred method. An extra top tip? If youre grinding whole beans, only prepare what you need to ensure the freshest coffee every time. 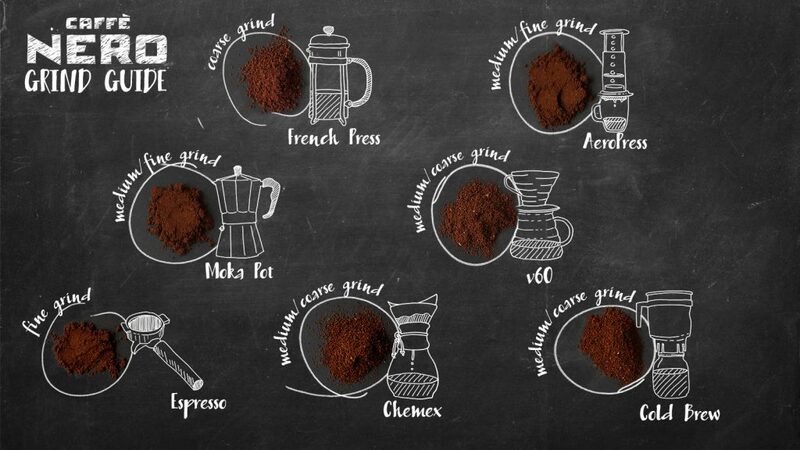 We recommend always using freshly ground coffee  why? 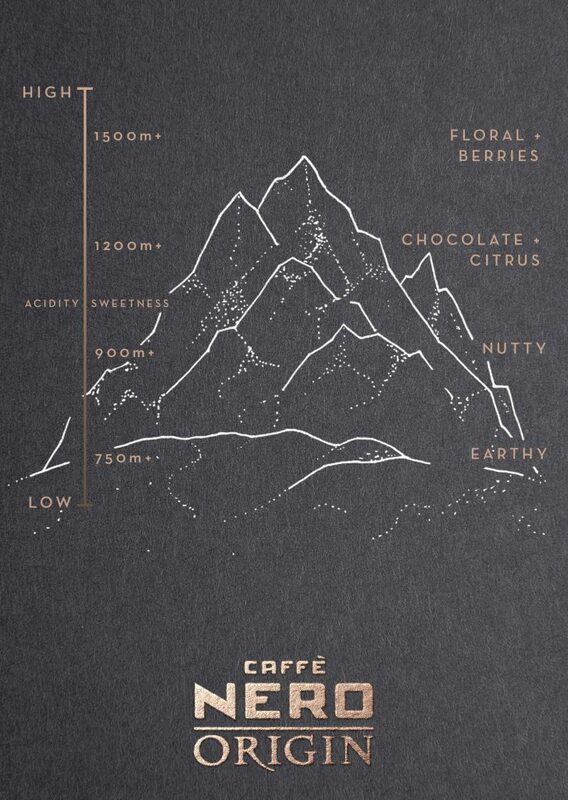 Youll find out more in our Guide to Freshly Ground Coffee. What should the ratio of water to coffee be? We typically brew 15g of coffee to each 60ml espresso and would recommend 16-18g for single servings of filter coffee. Should you be with friends and family, or a larger group, around 50g per litre is just right. Steaming milk takes time and practise and its important to prepare this to the right consistency. 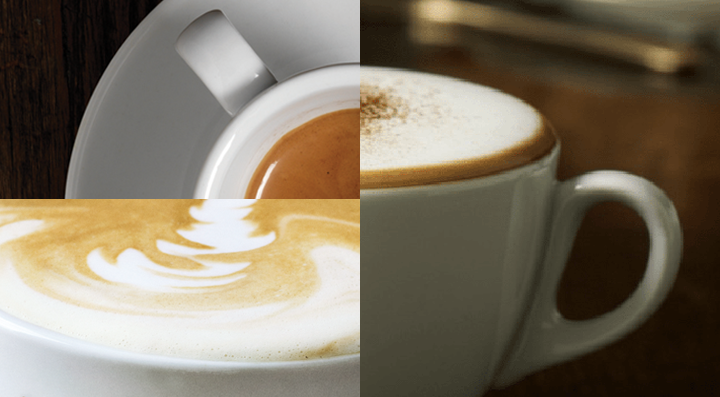 Our Milk Matters video will talk you through to make milk thats suitable and tasty for your latte, cappuccino, or flat white. For an indication of ratio, our quick guide above is a good reference. Always clean your wand after every use. 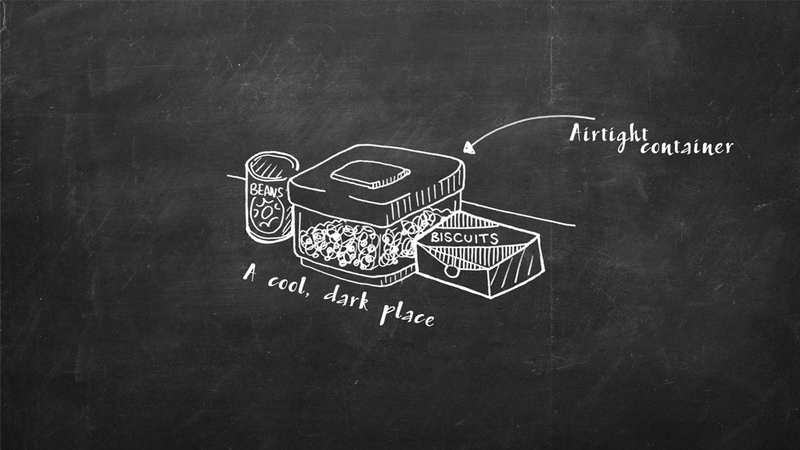 Store your coffee in a cool, dry, and dark place and always in a sealed, airtight container. Light, moisture, heat and air are bad news, so avoid the fridge or freezer. Wed also recommend buying your coffee in small quantities so that it isnt hanging around waiting to be enjoyed, but who can resist for too long? Up to two weeks is fine, so long as you follow our instructions above.